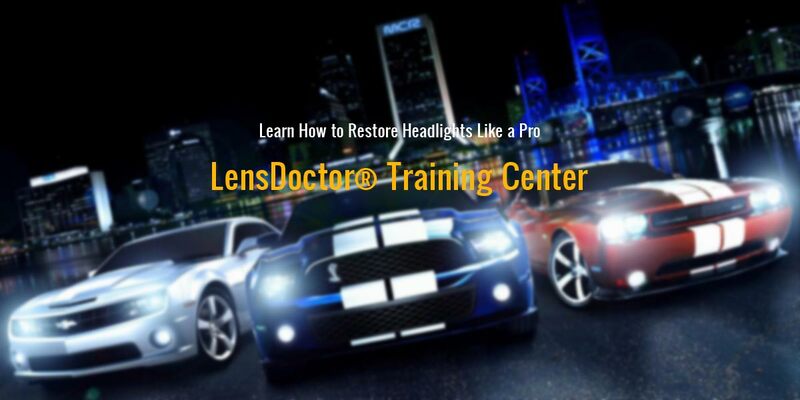 I'm no longer offering LensDoctor Headlight Restoration Training at no cost. As the patent holder and founder of LensDoctor, I can do that. 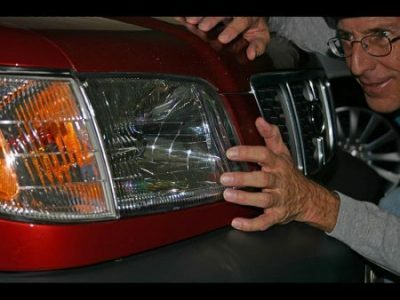 Since 2002, I've been field testing my headlight restoration process on real cars in the real world. I've made really good money along the way and now you can too! I discovered long ago that if you want your hard work to last, you must avoid using anything associated with paint. You see, today's headlight lenses are made of plastic. You need to use the proper tools and supplies when working with plastic. This is why I based my method on the tools and supplies used to make eyeglass lenses. Study at your own pace. 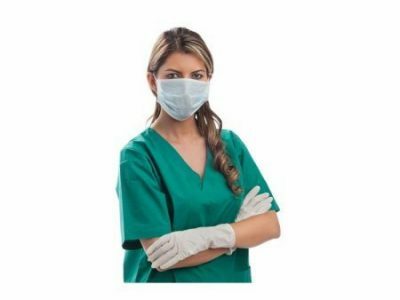 If you get stuck, pose question to the community or email. Support is free too! 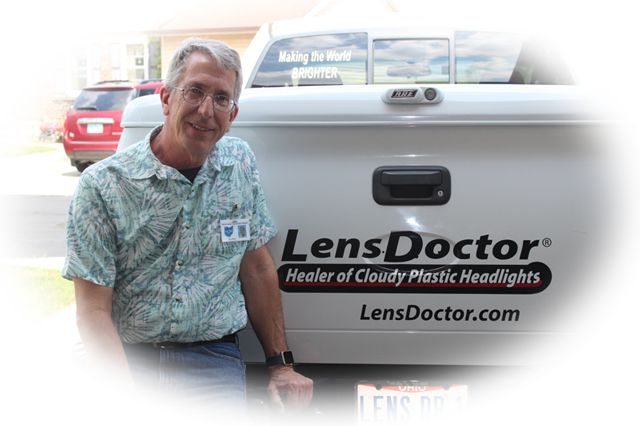 LensDoctor Certified Dealers have access to all the tools and supplies they need right here! Thank you for everything you've done for me. You have helped me more than you know, if there is anything i can ever do for you, you let me know. Subscribe now and receive company updates and much more!